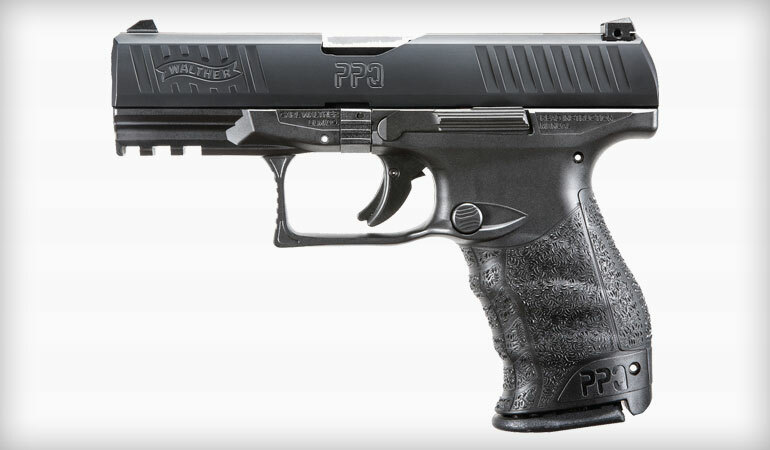 Walther Arms has introduced a consumer program that shows how confident they are in their flagship handgun model, the PPQ series. This program is called: Shoot It. Love It. Buy It. 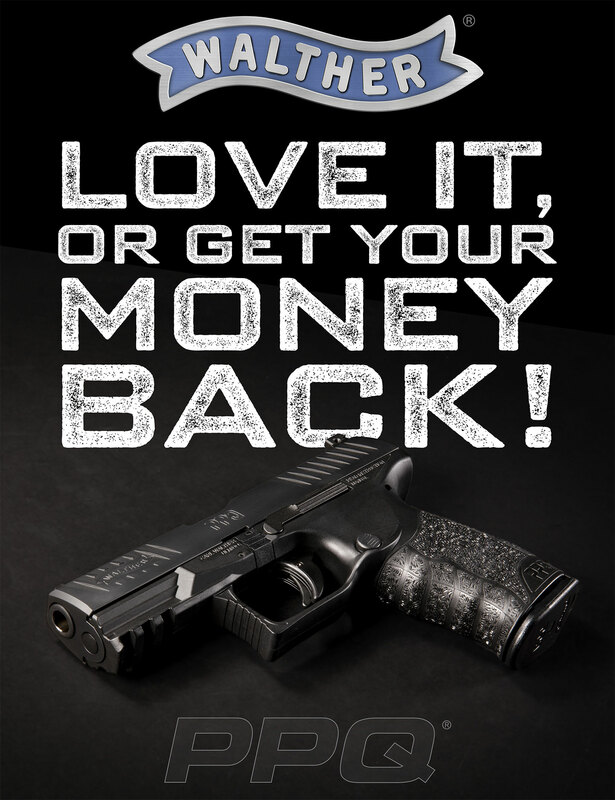 30-Day Money Back Guarantee: Wherever you decide to buy a new PPQ handgun, online or in-store, it’s covered with this guarantee. 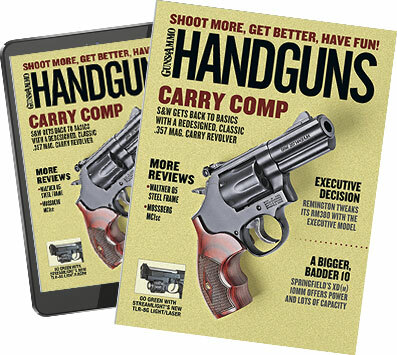 If you don’t love it within 30 days, visit ShootItLoveItBuyIt.com and go through the “return your gun” process. Walther will provide a shipping label to return the handgun. Once received at Walther and inspected, they will issue a full-reimbursement check – including tax -- for what the buyer paid for the PPQ handgun. Try Before You Buy: At select dealers across the United States, which are listed on their website, you can take home a Walther PPQ handgun for 30 days with no money down. All you need to do is visit ShootItLoveItBuyIt.com and apply for a voucher. When you apply for a voucher, Walther will pre-authorize your card for $1000. This is not a charge; it’s only to make sure you have a valid card. Once this happens, you will be emailed a voucher number. Take the voucher number to the closest participating dealer near you, pick out the model PPQ handgun you want to try out, and give the dealer the voucher number. You will still need to fill out the standard 4473 background check paperwork. Once completed and approved, you can take home the Walther PPQ Handgun and shoot it as much as you like. If you love the Walther PPQ you chose, you willautomatically be charged the dealer’s sales price 30 days from purchase. If youdon’t love it, return the gun back to Walther through the ShootItLoveItBuyIt.comportal and your card will not be charged. The “Shoot It. Love It. Buy It.” program is open from February 15 – June 30, 2019. For more information, please visit: https://www.waltherarms.com/shoot-it-love-it-buy-it.